Value-Added Services | Quality Sheet Metal Inc.
We attribute our 40 years of success to our full-service manufacturing process. In addition to advanced sheet metal fabrication services, Quality Sheet Metal also offers a host of other solutions to handle production needs from concept to completion. 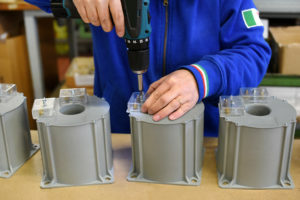 We can manage product assemblies that include parts from our inventory, or handle coordination operations for assemblies with parts from external vendors. We’re capable of successfully managing and delivering projects of any complexity on time, within your budget, and to your required specifications. Our goal is to simplify the supply chain and ultimately improve overall schedule and cost efficiency. Product quality and process efficiency are at the forefront of our business. Our strict quality management procedures ensure that each fabricated part or component meets or exceeds the specifications of our clients. Our Six Sigma certification is also a testament to our commitment to continuous process improvement and waste reduction. Quality Sheet Metal utilizes Kanban, Lean manufacturing, and Just-in-Time manufacturing techniques to continuously enhance our manufacturing efficiency and improve product delivery. We offer up-to-the-minute order status capabilities to ensure that our customers can track the progress of their product during the manufacturing process from order placement to delivery via our computer-based barcoding system. All estimating and router sheets are also computer generated for optimal manufacturing efficiency and product delivery. 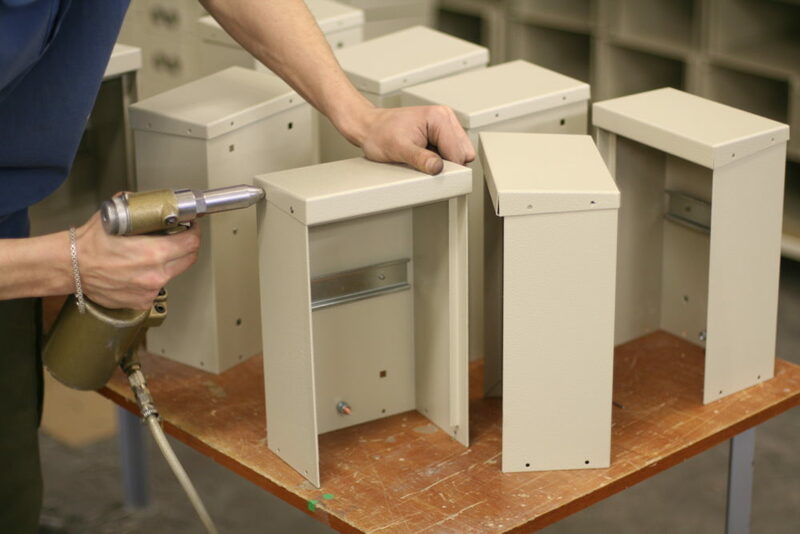 We go above and beyond conventional metal fabrication services. Our host of capabilities eliminate the need for intervention from third-party vendors and service providers. Are you interested in Quality Sheet Metal’s contract manufacturing services for your fabrication and management needs? Contact our support team today to get started!